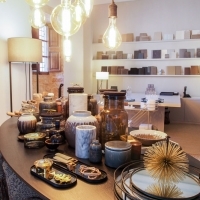 In Zurich already one of the most renowned addresses for demanding living spaces – now also in Santanyi: IRIA DEGEN INTERIORS In addition to the classical services of an interior design office, IRIA DEGEN INTERIORS MALLORCA also offers a boutique for luxury living accessories by theroomers.com. 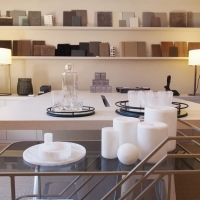 Interior designer Sibylle Schaller and product designer Pascal Schaller are your experts on site. 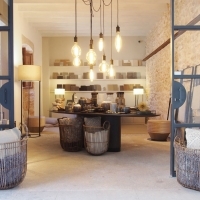 It was a private construction project by Iria Degen, which brought us to Mallorca for the first time. Like so many other creatives before us, we were also fascinated by the feeling of life, the light and the nature of the island. 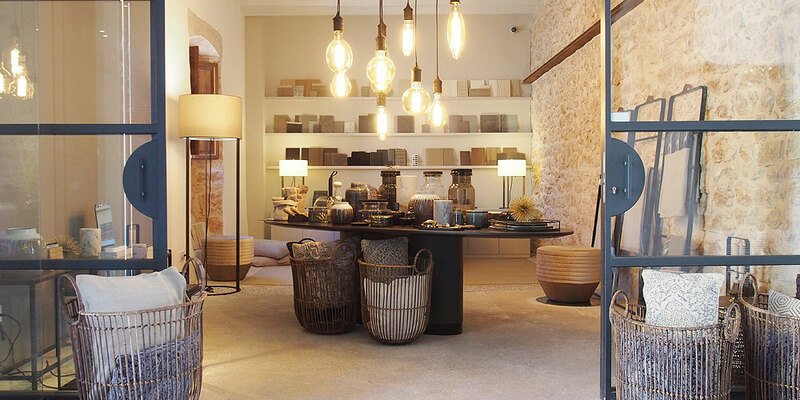 Sibylle Schaller spent many years as Project Manager for Iria Degen Interiors in Paris and Zurich, Pascal Schaller also worked as an interior architect and independent product designer in Paris and Zurich. 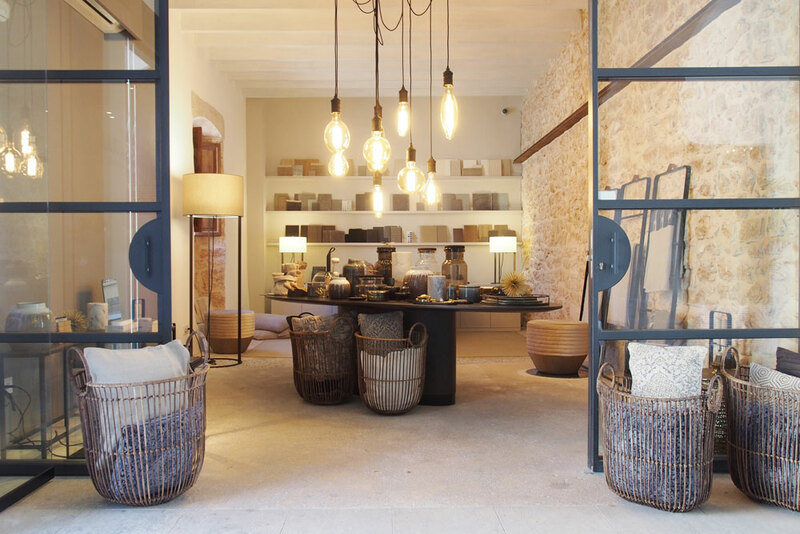 Together, we decided to set up an independent branch of IRIA DEGEN INTERIORS on the Balearic Island to continue with local craftsmen and architects the Swiss success story on Mallorca. 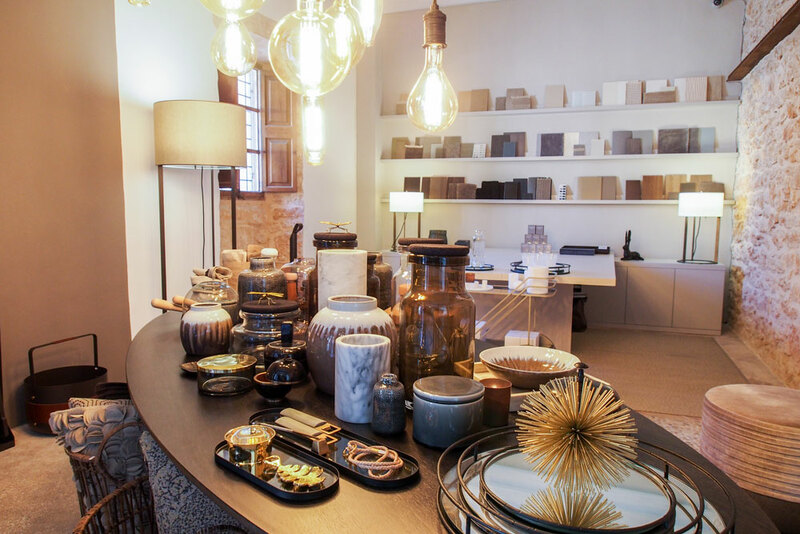 Modern and timeless, rational, emotional and discreet, there are no contradictions at IRIA DEGEN INTERIORS MALLORCA. We develop high-quality designs in accordance with the needs of the clients and the Mediterranean nature. 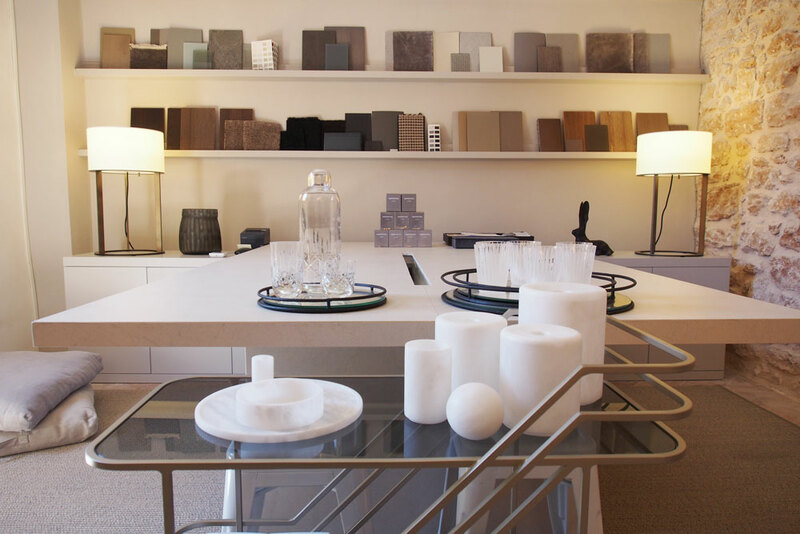 Competent, reliable planning and individual consultation from the initial design to the completion are self-evident to us. Highly professional 3D visualisations and tailor-made product design help to find the optimal solution for every project. 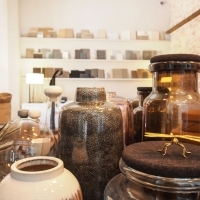 We also have a selection of hand-picked living accessories from theroomers.com. 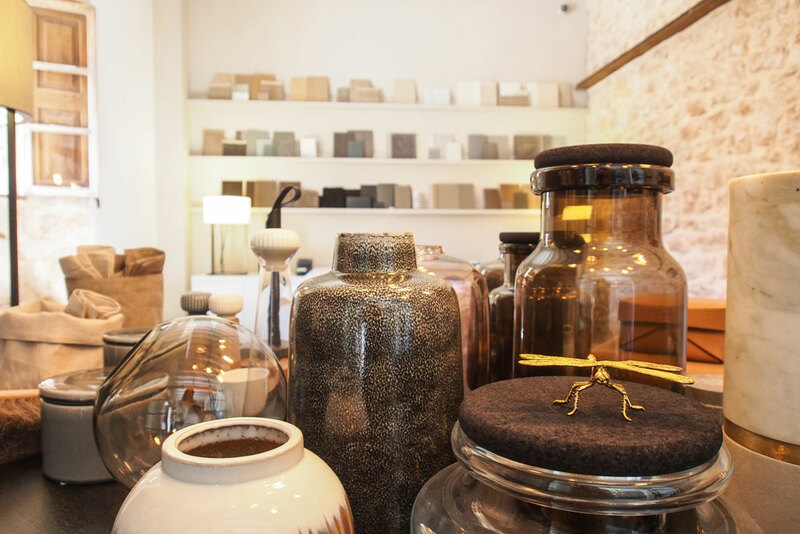 Theroomers.com is an online shop, curated by Iria Degen, for stylish lifestyle: high-quality niche products from small manufactures that allow you to enhance and redefine your interior. Come and be inspired. Of course, we also send Europe-wide.